2. Parents who put down the phone to be present with their kids. It matters. It matters. It matters. 3. Kids that are rested. We all have late nights once in a while, that's life! That being said though..
kids need their routines and their sleep. Pediatricians reccommend 10 - 12 hours of sleep every night! Growing brains need it. A good night's sleep every night can mean the difference of academic success or failure, and many behavior issues can be all but eliminated when insufficient rest is ruled out as a trigger. 4. Personal Responsibility. Parents who teach their kids that the blame game does not hold up at home, school or in real life. We all need to be personally responsible for our words, our actions and our work. 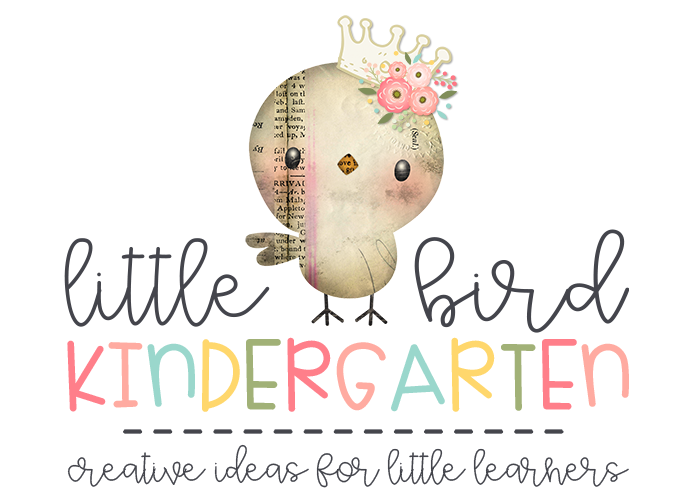 Parents that model this will provide a solid foundation for their kids to grow into responsible adults. When we are wrong, we say we are wrong, we apologize with dignity, learn from mistakes and move on. 5. Thoughtfulness. Being mindful of others feelings. Always. 6. Kindness. Caring about other people through our words and actions. Everyday. proper nutrition and limited sugar and junk in order to thrive to their full potential. tidy and organized they feel safe. It makes us feel good, it makes them feel great. 10. Parents who ask for help when they need it. We are here to help you! We are in this together! We have spent our lives learning how to help you. Chances are that we have taught someone who has had a similar experience and we have helped them through it. Communication is the key to this partnership and together we can grow a great kid! This list could go on and on... if you are a teacher, what are some things that you LOVE? **Update! After over a year of working on it, I have finally completed a new resource to help us try to get (at least a little) of what I mentioned above! 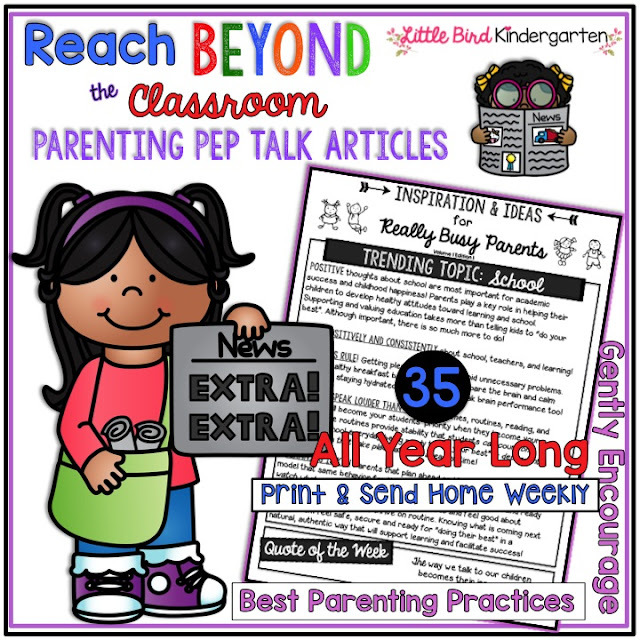 Reach Beyond the Classroom: Parenting Pep Talks for All Year Long is now in my store.